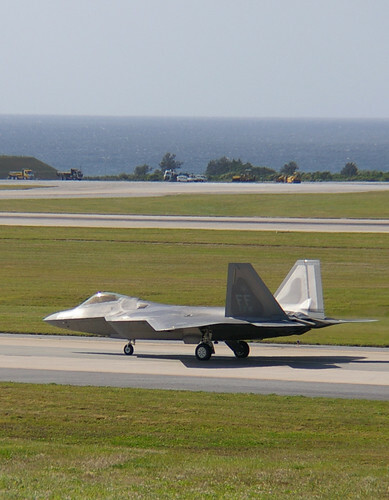 Okinawa 8, originally uploaded by david_axe. 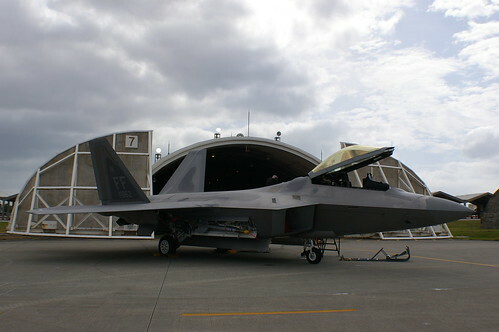 Okinawa 10, originally uploaded by david_axe. 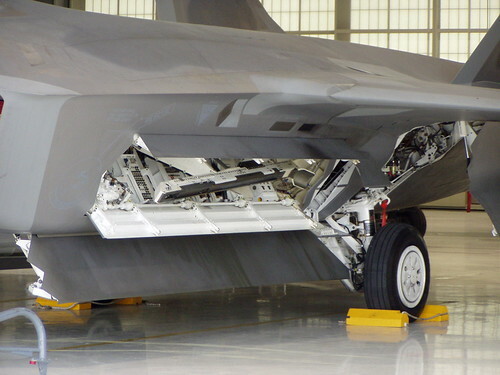 MCAS Beaufort, originally uploaded by david_axe. 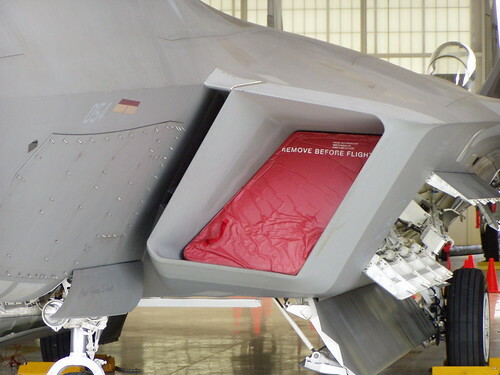 27th Fighter Squadron 3, originally uploaded by david_axe. 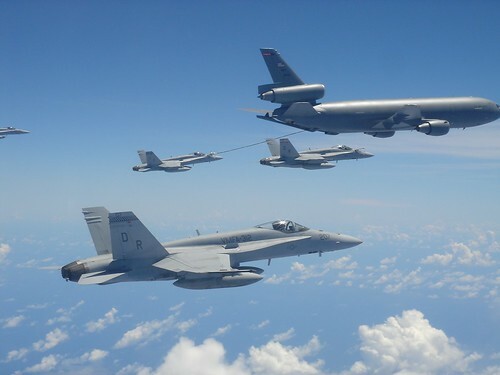 27th Fighter Squadron 1, originally uploaded by david_axe. 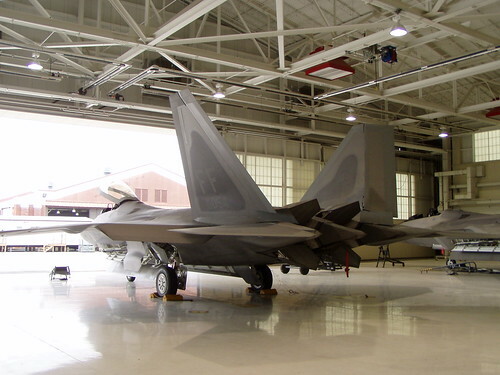 27th Fighter Squadron 4, originally uploaded by david_axe. 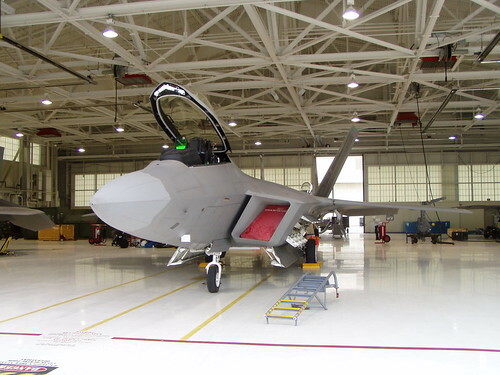 27th Fighter Squadron 6, originally uploaded by david_axe. Checkerboards 4, originally uploaded by david_axe. 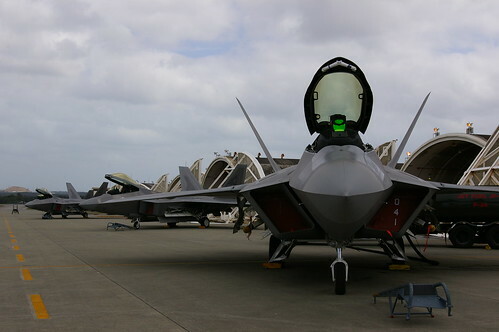 27th Fighter Squadron 7, originally uploaded by david_axe. Okinawa 5, originally uploaded by david_axe. 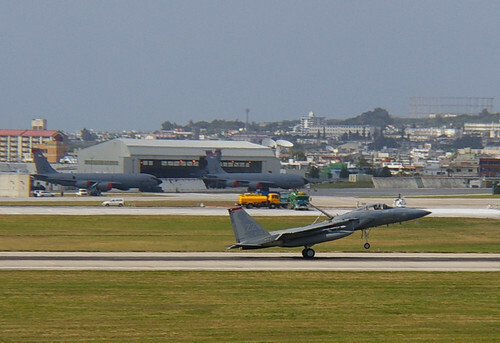 Okinawa 6, originally uploaded by david_axe. 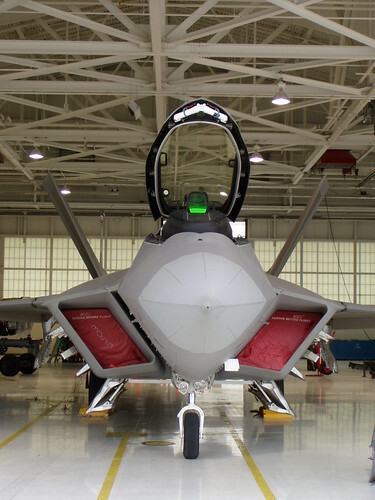 77th Fighter Squadron 1, originally uploaded by david_axe. Okinawa 1, originally uploaded by david_axe. 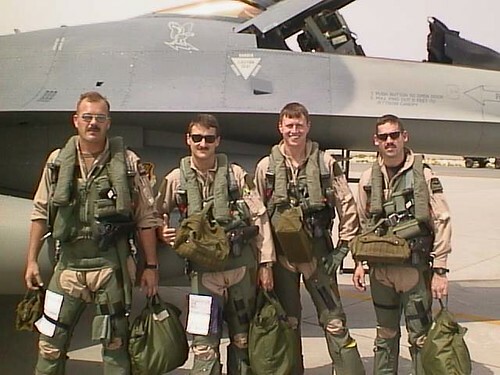 T-Bolt F-16 Pilots, originally uploaded by Bill_A. 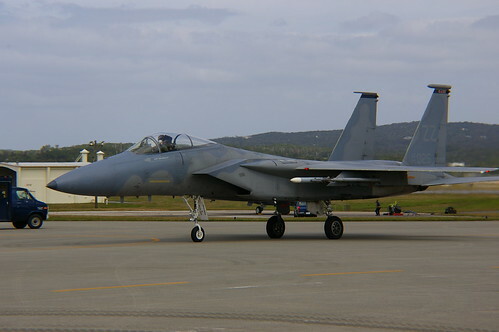 Boeing F-15C-21 Eagle 78-0473 Oregon Air National Guard 123 Fighter Squadron Zone 5 off of 28L at PDX, originally uploaded by F18E777. DMP-F29 FEMALE BELGIAN F16 PILOT, originally uploaded by damopabe. 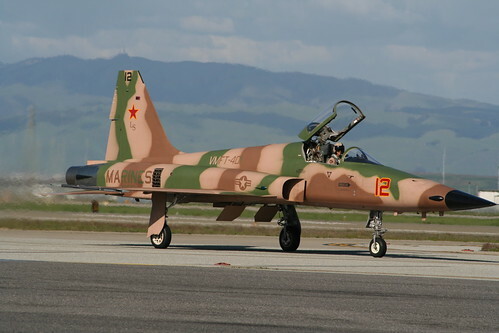 F-5E BRN, originally uploaded by bleve_349. Riding the dawn, originally uploaded by xnir. 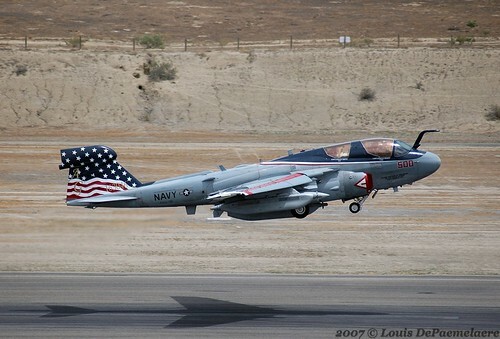 Grumman EA-6B Prowler -- VAQ-140 'Patriots' - NAS Whidbey Island, WA (BuNo 163046), originally uploaded by Avsfan2006. 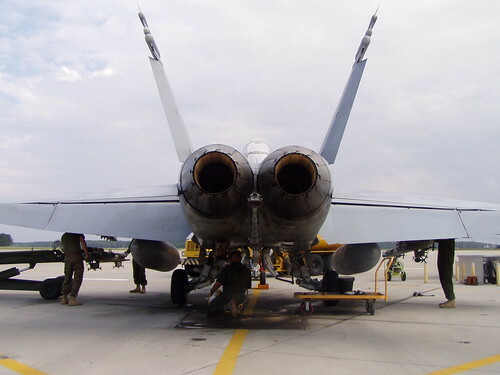 McDonnell Douglas F/A-18B Hornet -- VFC-12 'Fighting Omars' - NAS Oceana, VA (BuNo 161924), originally uploaded by Avsfan2006. 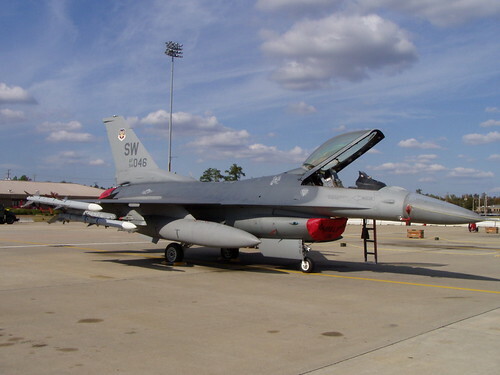 F-16C, on a fully armed sortie, originally uploaded by xnir. 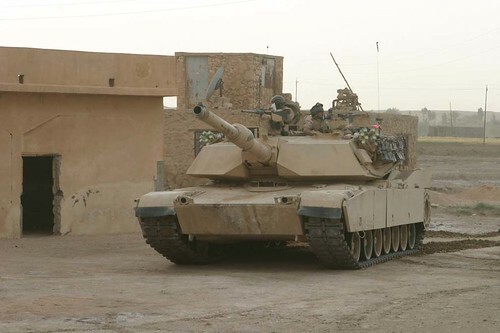 M1A1 Abrams, US Main Battle Tank, Marines training in the gulf, originally uploaded by nmrton. 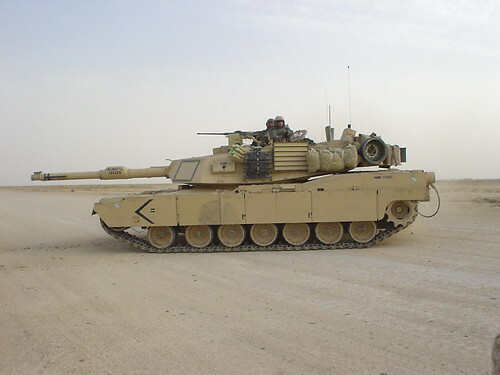 M1A1-ABRAMS USMC, originally uploaded by LAVADOG. Field7, originally uploaded by metaphor91. M1Desert, originally uploaded by metaphor91. 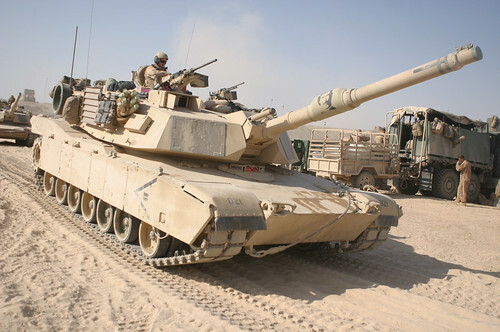 M-1A1 Abrams tank, originally uploaded by lambdachialpha. 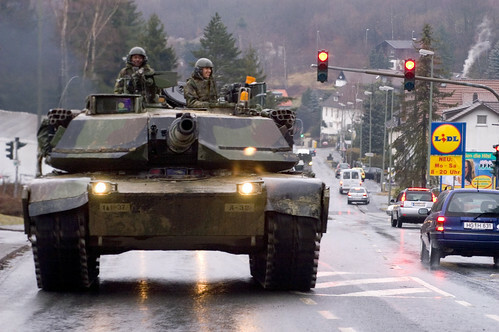 U.S. Army soldiers with the 1st Armored Division drive a M-1A1 Abrams tank through a German town north of Frankfurt, Germany, during Exercise Ready Crucible on Feb. 11, 2005. 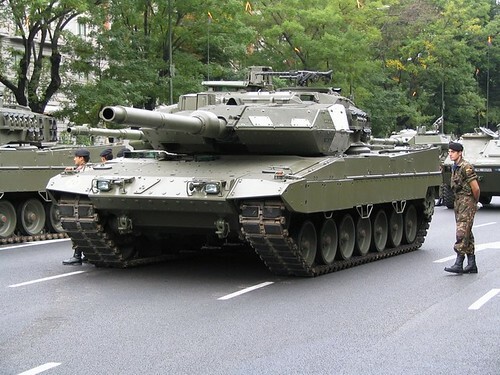 Soldiers from the 1st Armored Division and V Corps will be conducting the tactical convoy and small unit training exercise through out several communities in the Friedberg, Germany area. 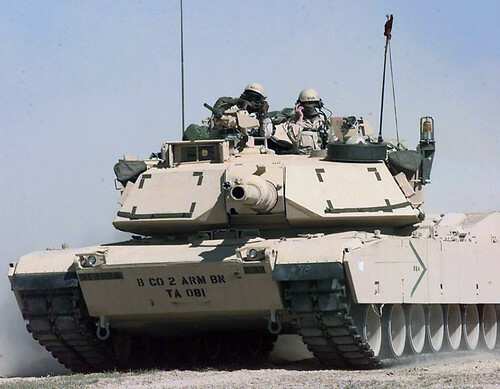 DoD photo by Richard Bumgardner, U.S. Army. 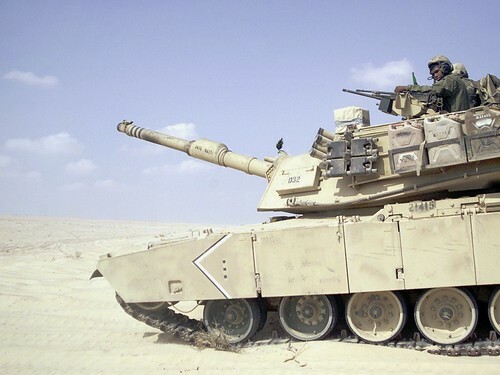 M1A1, originally uploaded by xxpetexrockxx. 20070823adf8246638_013.JPG, originally uploaded by cheesysean. 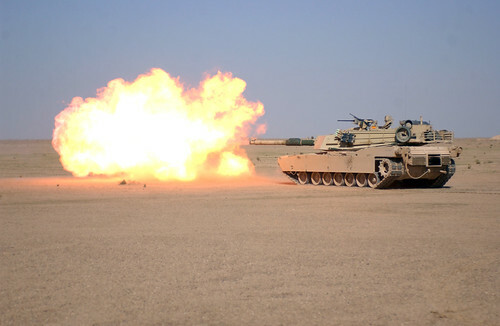 General Dynamics M1A1 Abrams MBT US Marine Corps at the MAGTAF Demo Miramar Air Show 2008, originally uploaded by F18E777. 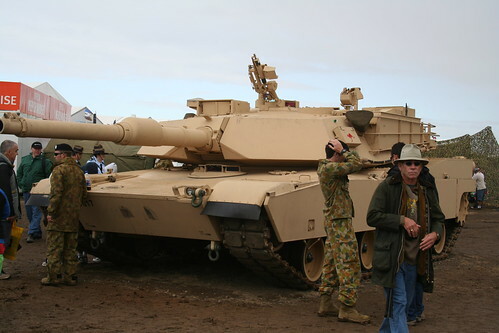 Australian Army M1A1 MBT at Australian International Air Show, March 2007, originally uploaded by aindikt. 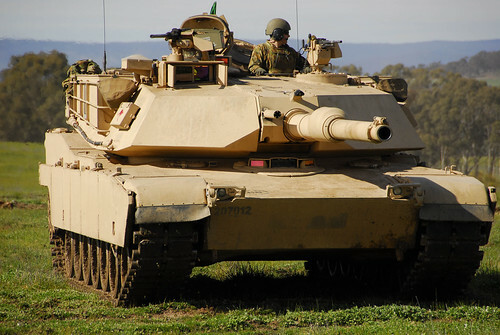 The M1A1 Abrams Main Battle Tank, originally uploaded by kevin6e15. 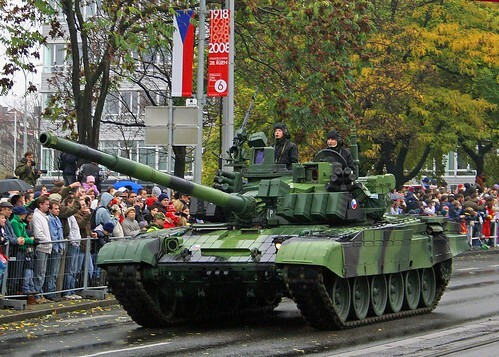 90 Years of foundation of Czechoslovakia, originally uploaded by Rich pick. 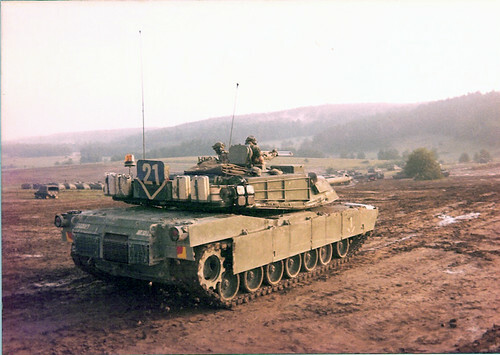 T72 at speed W&P 08 Beltring, originally uploaded by Peeteekayy. 050124-M-8479B-002, originally uploaded by huntarr. 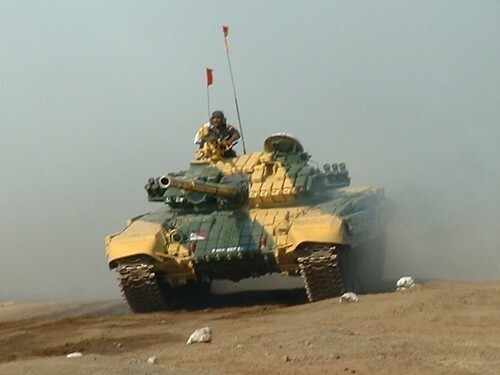 T-90S, originally uploaded by cell105. 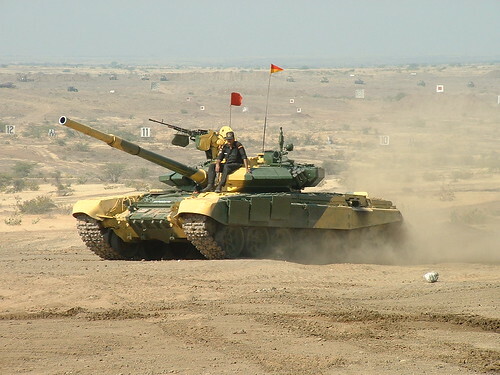 T-72, originally uploaded by cell105. 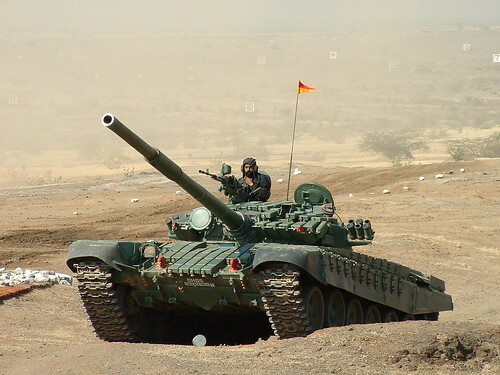 indian army T-72M "Ajeya" coming out of a smoke screen. Ajeya, originally uploaded by cell105. pb5, originally uploaded by huntarr. 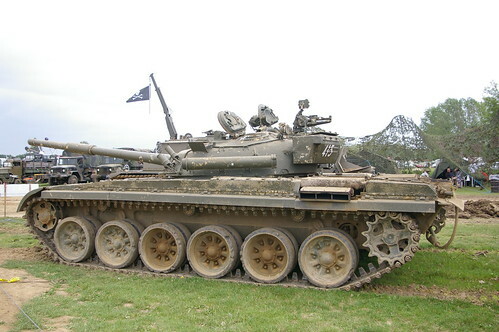 LEOPARD-II E, originally uploaded by cutangus. 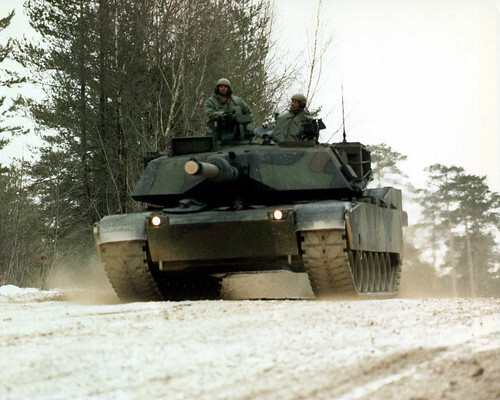 PIZARRO AFV, originally uploaded by cutangus. 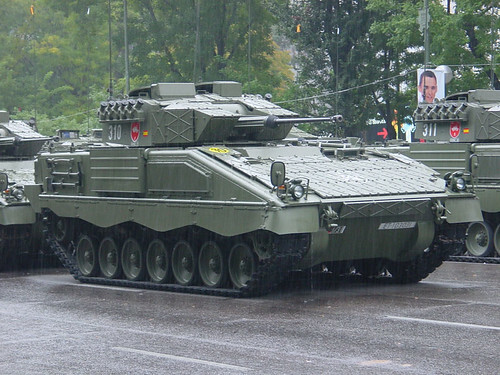 This is an example of "Pizarro" Armoured Fighting Vehicle designed and constructed in Spain. AH-64 Longbow Apache attack copter, Republic Of Singapore Air Force (RSAF), originally uploaded by jensen_chua. 20050511-M-2819S-022, originally uploaded by huntarr. 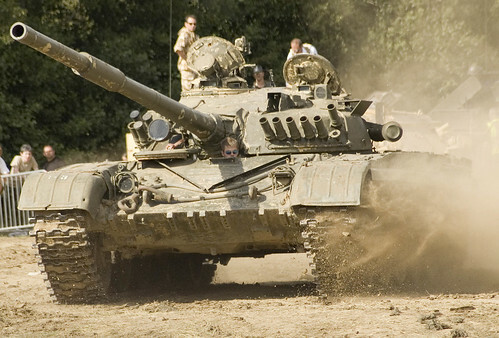 T72, originally uploaded by nobster40. 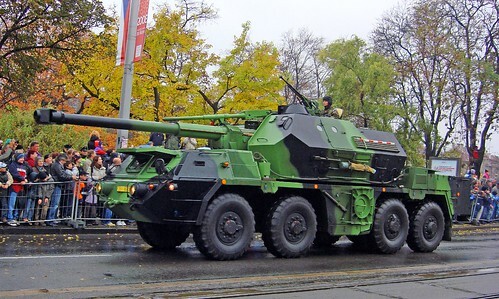 A Vintage Military Vehicle, originally uploaded by thealmightyprophetgitboy. 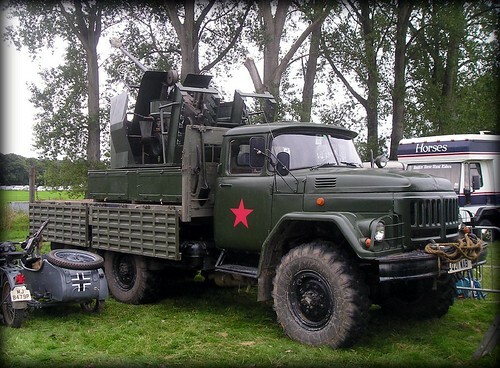 SPANISH MILITARY TRUCK "Pegaso" (III), originally uploaded by cutangus.